Software development, software design, quality assurance, quality control, requirements analysis, networking. ￼￼￼￼I am enthusiastic, efficient and highly motivated individual with 7+ years working experience in the IT Industry. I am seeking a position to apply my skills and abilities in the IT industry that offers professional growth to a resourceful, innovative and flexible professional. Excellent team player, leader, ready to take the new challenges. Ability to take responsibility, to work under pressure and in a busy environment. I enjoy and thrive upon challenges both inside and outside the working environment. Below is the just a short list of the skill set I have. If you want to learn more, please download the full version of my CV here. My main goal has always been to develop functional and creative solutions that go far beyond the expectations of my clients. With an ever growing list of happy clients, my work can speak for itself. 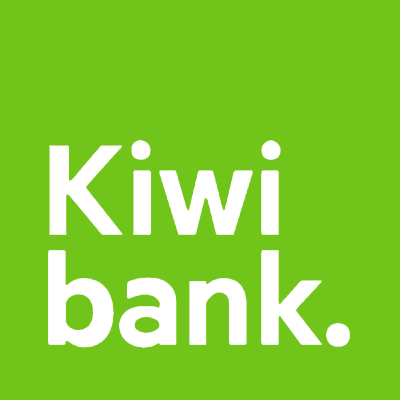 Mobile Developer on Kiwibank’s mobile banking app project. Working closely with Internet Banking and API teams to deliver quality product. Developer on goMoney for iOS mobile development project. Participated in development and re-working and of various parts of the app, including PIC (Payments Industry Compliance) programme, Transfers and Payments redesign, Apple Pay, conversion of existing codebase into the MVVM architecture, adoption of RxSwift etc. Worked on several projects as a mobile developer: worked with wide range of technologies and frameworks, including CoreData, CoreAnimation, AFNetworking, AVFoundation, In App Purchases, Push Notifications and more. Participated in several mobile developing projects as a software developer. Worked on a variety of iOS projects for different device families, such as Apple TV (2nd gen), iPad and iPhone. Used plenty of 3rd party libraries, tools & frameworks, such as: ffmpeg, libsmbclient, CoreBluetooth, AVFoundation, CFNetwork, CoreAudio, CoreGraphics, libsqlite etc. Participated in several projects as a software developer. Worked on several applications as OS X and iOS dev majoring in developing apps for jailbroken Apple TV (2nd gen). Participated in several educational and commercial software projects for Windows as junior test analyst, created test cases, check-lists, performed manual testing. Think I'd be a great fit for your next project? Contact me here. Specialist in IT (4 years full-time). With my background in software development and testing you’re about to get so much more than a just a mobile app. I build apps for both iOS and OS X, using either native development tools such as Xcode and Objective-C or Xamarin for the cross platform apps. I have a strong background in software testing in mobile and desktop areas. With experience in working with the wide range of platforms and technologies, I'm able to utilize both manual and automation testing techniques. Strong experience in creating test documentation, such as test plans, test strategies, test cases and check-lists. Ability to create a professionally looking wireframes, screen flows, content maps, model diagrams and more. I am thankful for all of my happy customers and employers I have worked with. Great working with Ivan. Very professional and executed exactly what we needed. Quickly adapted and provided great feedback. 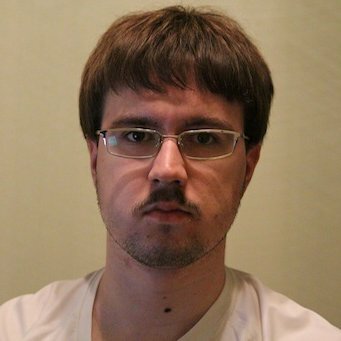 We hope to work with Ivan again. Highly recommended. Thanks Ivan! Great working with Ivan, he is responsive and delivered exactly what we were after! Highly recommended. All round excellent. Thank you! Excellent communicator. Thank you for the great work! So, you have ideas for a great new mobile or OS X app or want to improve the existing one? I can turn those ideas into reality. I'd love to hear from you! Why not contact me? Comments field shouldn't be empty! Copyright Ivan Faiustov © 2018 Proudly Developed in New Zealand.